Volunteer for the TWRC Wildlife Center! TWRC is a 501(c)(3) not-for-profit organization that promotes environmental conservation through public education and rehabilitation of Texas wildlife. The organization has many programs that volunteers can sign up for. 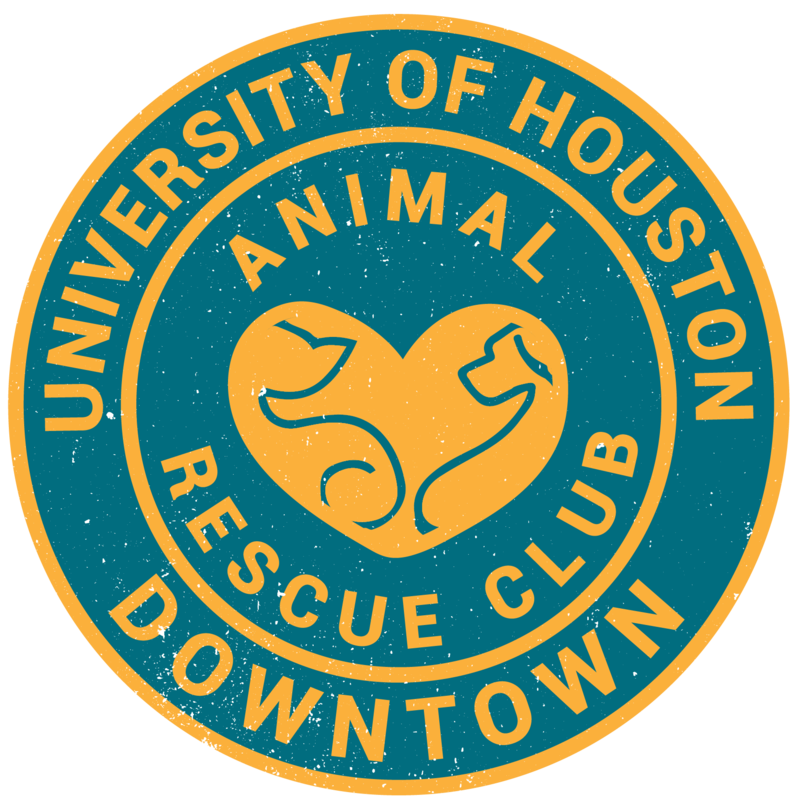 Volunteers must sign up for an orientation session and pay $25 for each animal care program, which includes a t-shirt. To learn more about the programs available, please click here.